The joyful music making and rousing ovation 21 years ago signaled a match of musical minds and hearts. 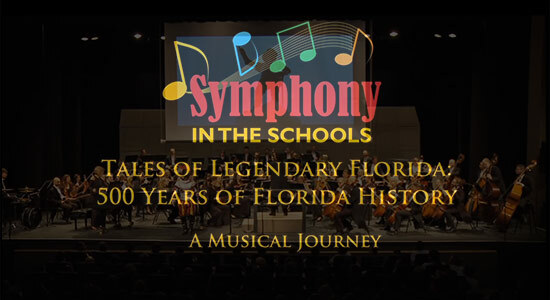 While playing select concerts across the Southeast to audience delight, Donna and Joy pursued their individual performing careers and work in education. Four years ago this exciting Duo united fulltime to tour the US presenting concerts to rave reviews. See why audiences leap to their feet and presenters have re-engaged them year after year! Bring Tapestry to your Community! New, award winning educators, Donna and Joy combine their musical and theatrical talents in ARTZ OUT LOUD© programs that leave teachers and students eager for more. 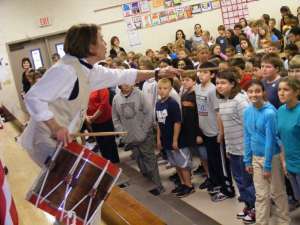 The exceptional educational experiences of The World Turned Upside Down: Music and Stories of the American Revolution and Beowulf: A Tale of Courage and Honor have enthralled thousands of K-12 students in classrooms and theatres. Teachers love the curriculum value and the entertaining style that holds their students in rapt attention. Study Guides and A Week of Lessons enable teachers to prepare for the program and extend the learning. The Pied Piper and other Fantastic Tales is a perennial favorite for Grades K-2. Joy and Donna will be premiering a double bill of Classic Tales: Peter and the Wolf and The Magic Flute in 2010. Give yourselves and your students a treat! Learn more on how to Grab a Tale or Book a Revolution!